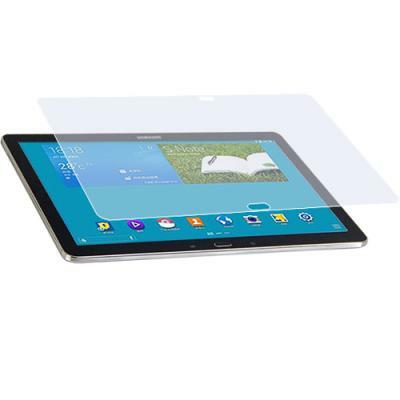 Samsung Galaxy screen protector prevents screen scratching and other damage. Newly designed and custom cut to fit the Samsung Galaxy Note Pro SM-P9000 SM-P905 Tab Pro SM-T9000 screen exactly. Custom cut to fit the Samsung Galaxy Note Pro SM-P9000 SM-P905 Tab Pro SM-T9000 screen exactly. Can be washed and replaced. This is the Samsung Galaxy Note Pro SM-P9000 SM-P905 Tab Pro SM-T9000 accessory you can not live without.